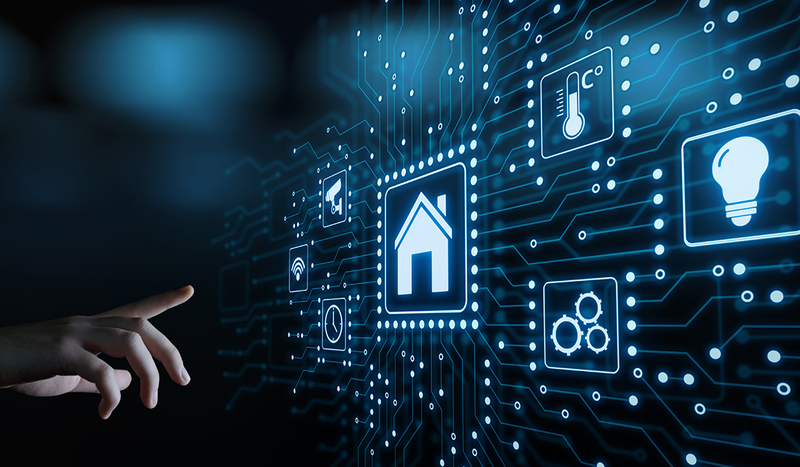 With our guidance, you’ll be able to utilize smart technology to completely control your home and install integrated commercial security systems for premier protection at your place of business. Founded more than 30 years ago, General Security has become one of the nation’s leading security companies, providing families and businesses the peace of mind they deserve. 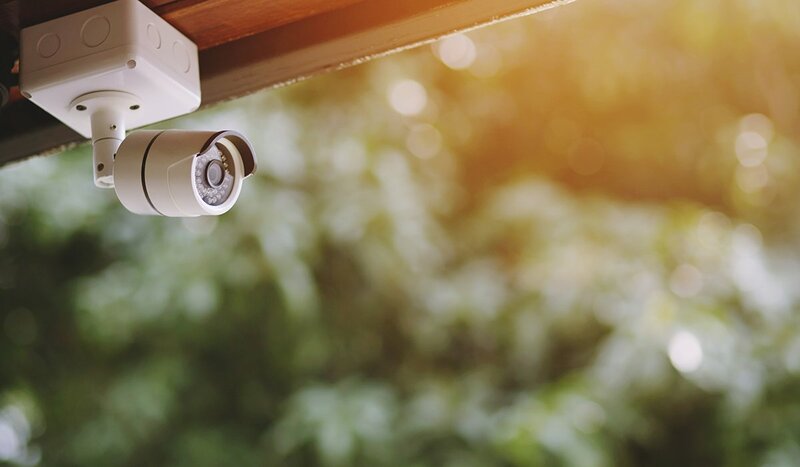 Our professional security system is comprised of sophisticated and innovative security technology devices that can monitor your home or commercial space at all times. Grant, change, or remove access for individual employees in just seconds. 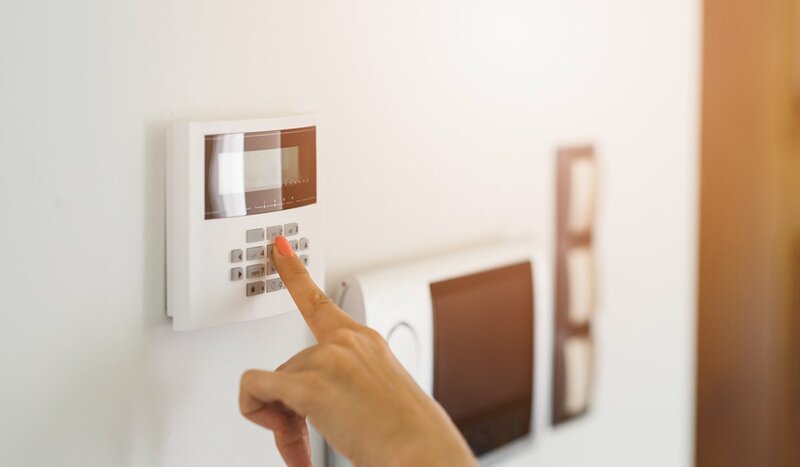 Properties protected with a security system are three times less likely to be broken into than those without any alarm system in place. 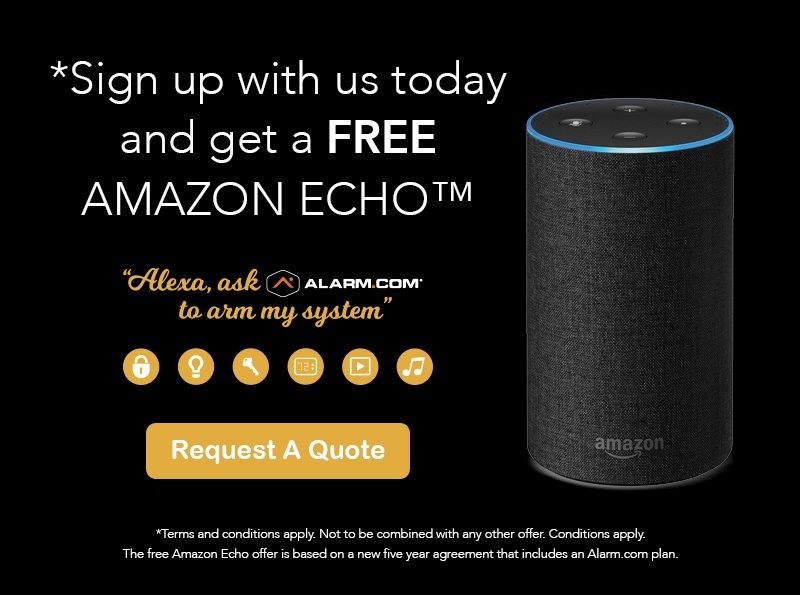 And in a world where people can connect with each other in seconds, it only makes sense that your business and/or home security system should also utilize smart technology in order to safeguard against theft, fire, and intrusion from outside threats with the latest innovations. Contact us today to speak with one of our qualified professional security system experts.